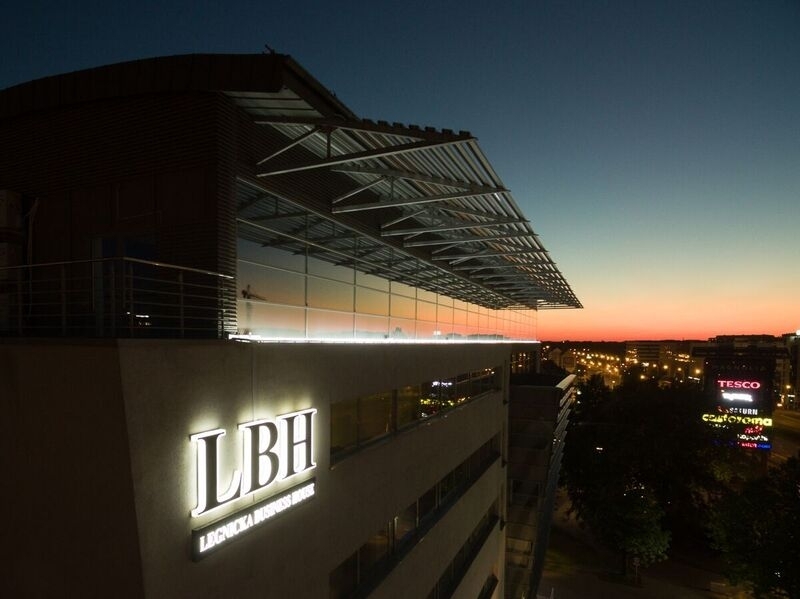 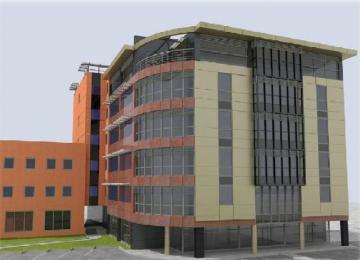 Legnicka Business House is a 7-storey building offering approximately 10 800 sqm of modern office space for lease. 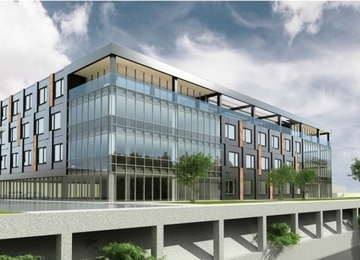 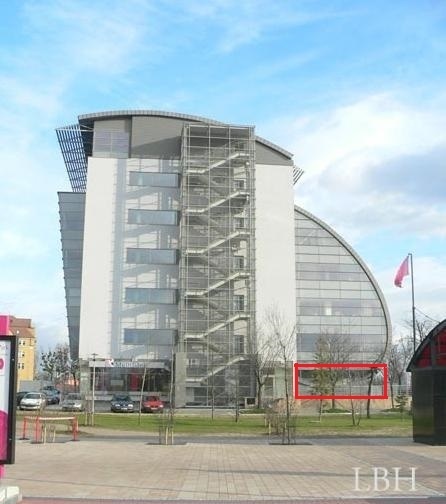 The object provides also its tenants with above-ground and underground parking spaces. 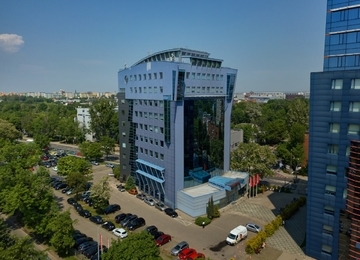 The building is equipped with: air conditioning, fire-protection system (smoke detectors), openable windows and three high speed elevators among others. 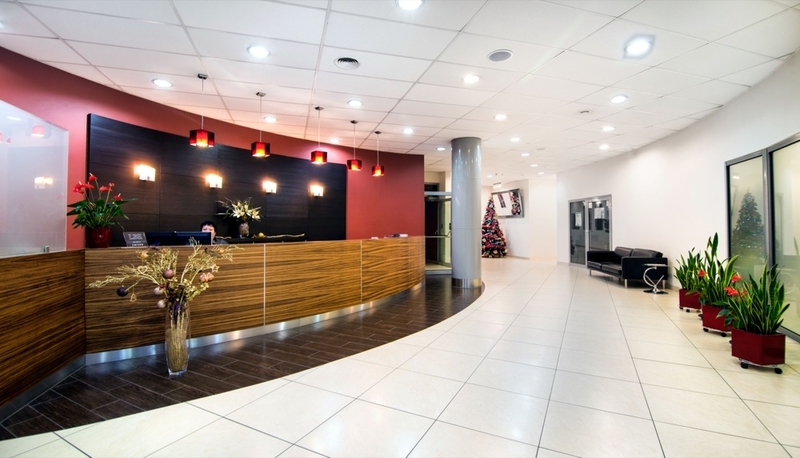 The object ensures also safety of its tenants through: access control system, 24h security and monitoring. 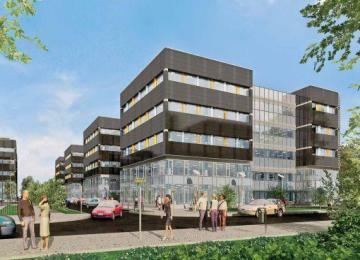 Additional amenities are spacious terraces located on the floors of V and VI. 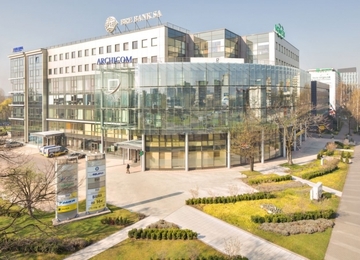 On the ground floor there are also located: bank branches and the reception hall. 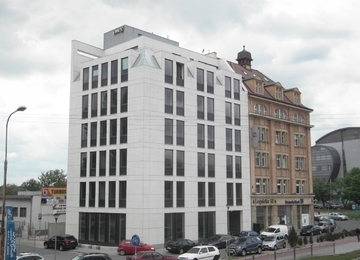 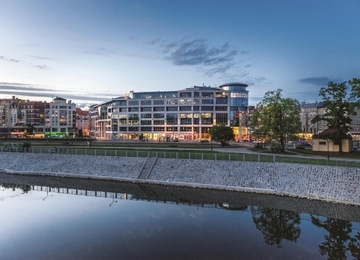 The building is located in the western part of the city center at Legnicka Street - Wroclaw\'s largest road connecting the Old Town with downtown ring road. 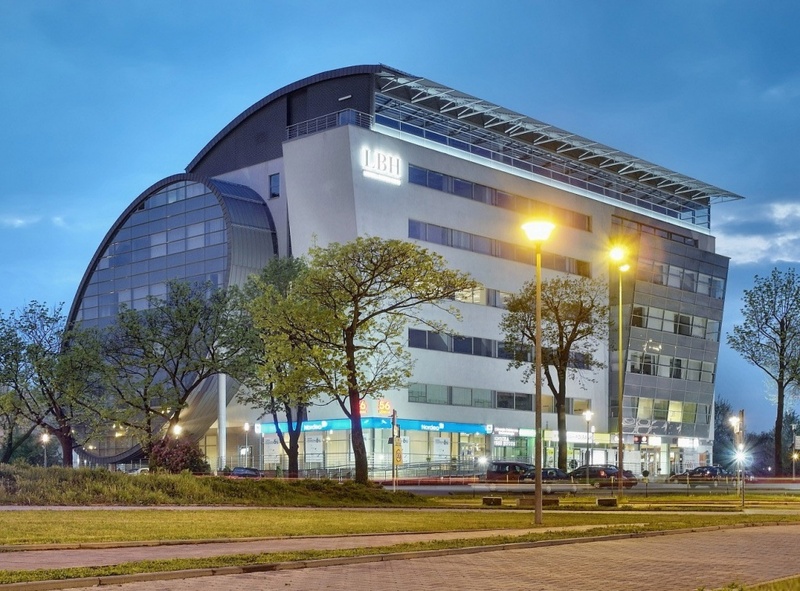 The location provides convenient access to the Airport (10 minutes), the city center (5 minutes) and easy access to public transport - numerous tram and bus lines in close proximity to the property. 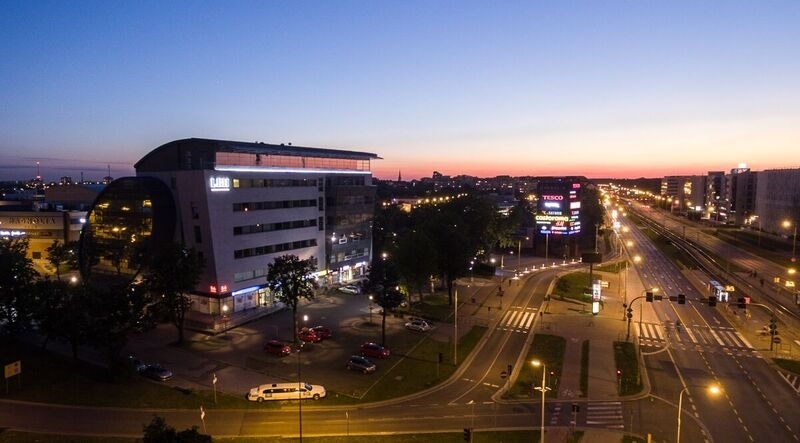 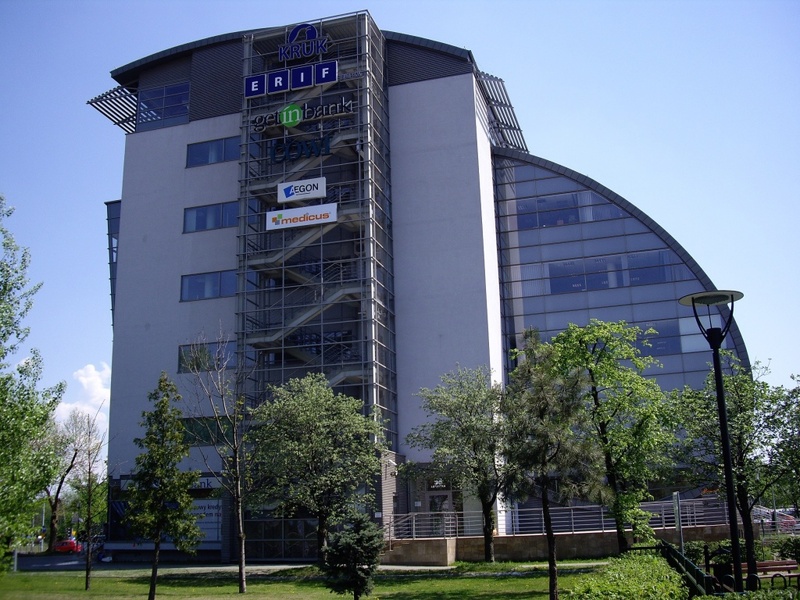 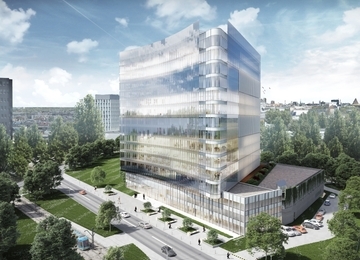 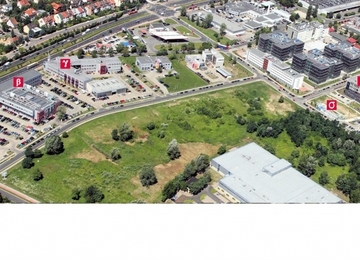 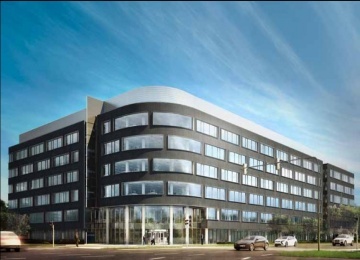 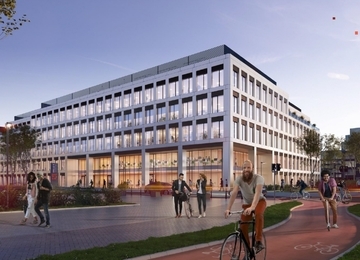 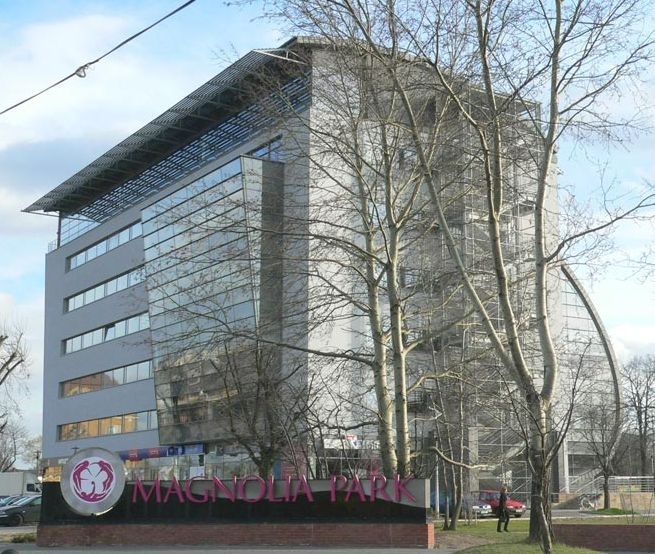 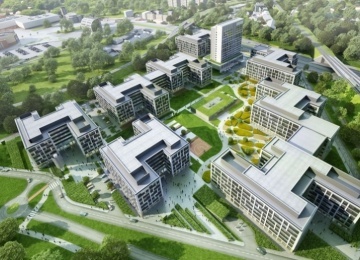 Additional advantage of the location is neighborhood of other large office buildings (Quattro Forum, Legnicka Park Popowice, Silver Forum, Wroclaw Business Park) and Magnolia Park - the shopping and entertainment center.